There is no greater happiness and satisfaction than watching your kids grow while they are learning new things and exploring the world around them. Children find everything new and interesting, while they learn without fear about the world around them. If your children have a happy childhood, it is likely that they will become kind and high-minded people in the future, and that is actually going to be your merit. 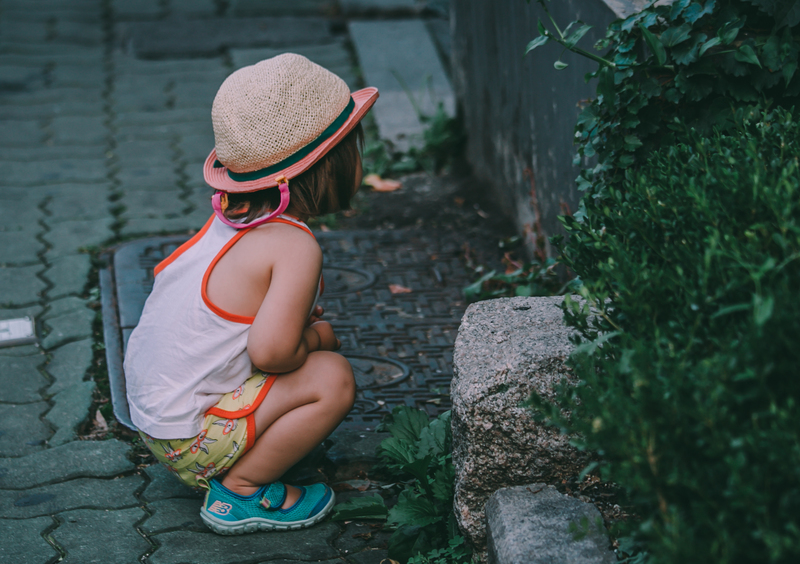 What your child is going to be like will depend primarily on how you teach them to behave in different life situations and to handle certain problems as they are growing up. If you teach your children to have their own attitude from the early age, it will surely help them to go through life feeling much more confident. It’s important to talk to them all the time about many subjects, from girls and boys, to bugs, dinosaurs, video games… Children always build their personality based on what they have seen from you. You are their role model in the beginning of their life, so avoid being bored around them; rather show them how interesting everyday things can be. It matters a lot which games you teach them to play. We’re not saying that they shouldn’t play some very competitive games; just don’t let them overdo it. How about some games which boost their creativity? I remember my childhood; my parents couldn’t separate me from my Lego kit. By creating new things from what they have they will develop their creativity, and various educational toys will make them want to know more about the world. Today your children can solve different puzzles, or play with wooden bricks, constructor games or perhaps you can read them fairy tales and adventure books to boost their imagination. When they become older, they will discover the Internet, video games and technology in general. They’ll probably become familiar with new technologies even without your help. Probably the best way to make your children healthy, positive and socialized is to encourage them to engage in sports or find a hobby. It makes them hungry for knowledge and keeps them entertained while also creating new cognitive connections in their young minds. They will learn how to be a part of a team, or if they are showing interest in sharks or dinosaurs, bring them books from the library which will help them learn more on the subject. If you recognize that your child is talented for music it’s more than enough reason to buy them an instrument and encourage them to practice. Rhythmic exercises and dance are proved to be very beneficial for both body and mind. It improves cognitive thinking, creates new synapses in your child’s brain, and develops natural ability of problem solving. As you can see, hobbies and interests are great for children. If your child approaches you with a question, put some effort in providing them with a good answer. You never know what might interest them in the future, but you sure want to encourage them to pursue their interests and passions. Photo credit to Jae C.